Centergy will be a 25-floor, 230-unit, 828-bed building when it is complete in August 2015. ATLANTA -- South City Partners and Gateway Development are under way on a $49.2 million project near Georgia Tech. Centergy will be a 25-floor, 230-unit, 828-bed building when it is complete in August 2015. The first two floors will be devoted to retail. It is located next to the Centergy One building and Georgia Tech's Technology Square. The total square footage is 325,000, and amenities include a pool, fitness center, a club room with fireplace, and a rooftop terrace with another fireplace and an outdoor kitchen. 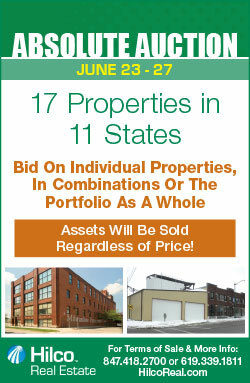 Apartments will be available as one-, two-, three- or four-bedroom units, each with bed-bath parity. They will also feature floor-to-ceiling windows, stainless steel appliances and granite counter tops. 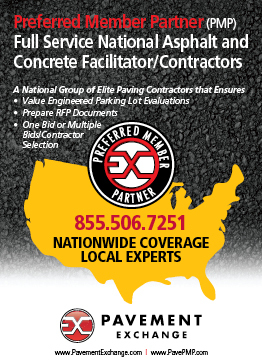 The general contractor for the Centergy student housing project is JE Dunn Construction. The Greens at English Consul in Halethorpe is affordable for seniors earning up to 60 percent of the area's median income. HALETHORPE, MD. -- Enterprise has opened The Greens at English Consul, a $14.6 million seniors housing community located at 4120 Oak Road in Halethorpe in Baltimore County. The property features 72 one-bedroom and 18 two-bedroom apartments affordable for seniors earning up to 60 percent of the area's median income. In addition to developer Enterprise, the design team includes architect Grimm + Parker and general contractor The Whiting-Turner Contracting Co. The development includes a library with computer terminals, a community room, TV lounge and sports bar, activity room, laundry room, mail room and fitness center. Bank of America provided construction financing for the project. 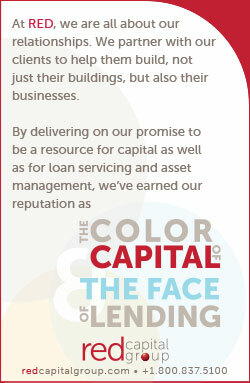 Financing also came via government funds, a grant, bond, construction loan and developer equity. 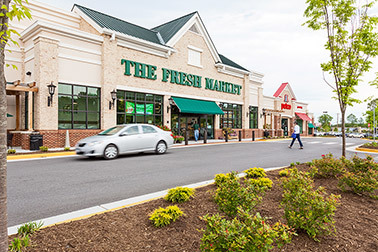 Lakeside Crossing Shopping Center in Lynchburg, Va., is 98.5 percent leased to 14 tenants, including Fresh Market, Panera Bread, U.S. Cellular, Massage Envy and Zoe's Kitchen. 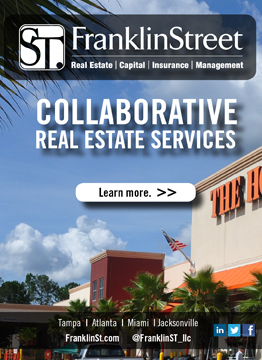 LYNCHBURG, VA. -- Inland Real Estate Income Trust Inc. has acquired the 66,906-square-foot Lakeside Crossing Shopping Center in Lynchburg for roughly $19.8 million. 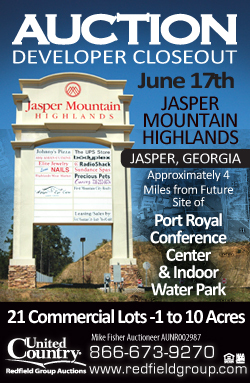 The newly constructed property is located between Old Forest Road, Whitehall Road and Lakeside Drive. The asset is 98.5 percent leased to 14 tenants, including a 20,900-square-foot Fresh Market grocery store, Panera Bread, U.S. Cellular, Massage Envy and Zoe's Kitchen. Lou Quilici of IREIT Business Manager & Advisor Inc. assisted Mark Cosenza of Inland Real Estate Acquisitions Inc. in the transaction. Green Leaf at Hermitage is a 261-unit apartment community in Hermitage, about 14 miles northeast of Nashville. 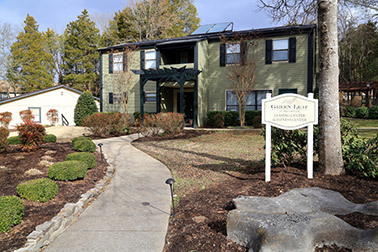 HERMITAGE, TENN. -- Multi Housing Advisors (MHA) has arranged the $13.8 million sale of Green Leaf at Hermitage, a 261-unit apartment community in Hermitage, about 14 miles northeast of Nashville. The property, built in 1973, includes one- to three-bedroom layouts. The asset's amenity package includes a fitness center, playground, swimming pool, business center, laundry facilities and a picnic area. Brett Kingman of MHA's Atlanta office represented the sellers, affiliates of Danville, Calif.-based Green Leaf Partners, in the transaction. The buyer, an affiliate of Old Tappan, N.J.-based Spyglass Capital Partners, did not use a broker. 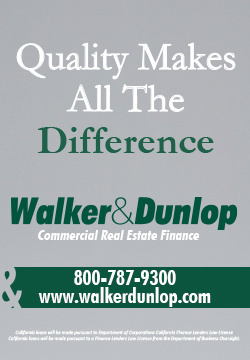 Although he's quick to point out that no one knows exactly what will happen to interest rates in the future, Hugh Allen, senior vice president and Mid-Atlantic division manager of Wells Fargo's commercial real estate group, predicts that interest rates will rise in the next three to six months. Allen predicates his forecast on an improving U.S. economy in the near future. Allen will be one of the featured panelists at the InterFace Carolinas information and networking conference on Wednesday, June 11 at the Hilton Charlotte Center City. His panel is entitled "Capital Markets Update: What's the Availability, and Cost, of Debt and Equity Financing". 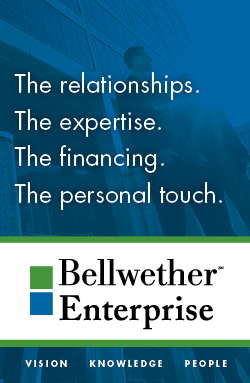 Southeast Real Estate Business recently spoke with Allen about the conference and the lending landscape in the Carolinas. SREB: This week, we saw the 10-year Treasury yield dip from 2.66 percent to 2.5 percent, a six-month low. Was that a surprise to you? 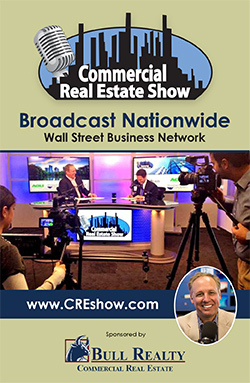 How will this compression impact the commercial real estate sector? Allen: It was a surprise, and the continued drop is also. I personally don't think this is a long-term trend. In a lot of folks' view, this is the result of foreign money coming to our yields versus other foreign country bonds with lower yields. If so, global events or external decisions by other governments could easily influence an upswing. I personally think we will see rates rise a bit over the next three to six months, but not to the 3 percent range. The economy will likely be steady in its improvement, and that will moderate rates slightly higher. But if anyone claims to really know what will happen, they are lying. SREB: The general consensus from lenders is that borrowers and investors have incredible access to both debt and equity; some even say the availability is "historic." Is there sufficient demand from borrowers to utilize the amount of capital that banks, life insurance companies, CMBS lenders, etc. have in their coffers? Allen: From a lending perspective, I don't think deal flow is quite at the same level as available capital. That's likely in part why, I think, we are seeing compression pressure in loan spreads. It is also in part why some deal structures are being compromised versus last year. SREB: In North and South Carolina, what are some of the most promising property types now and going forward from a lender's perspective? 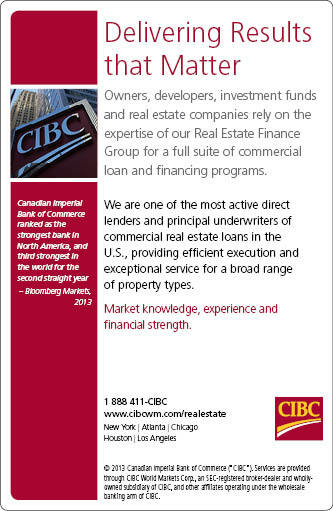 In other words, what asset classes are lenders and financial intermediaries bullish on? Allen: I think retail and industrial will get great receptivity in 2014 and into 2015. Multifamily is still attractive, but lenders are becoming more selective on quality of sites, sponsorship and location/markets. Hospitality may have hit its peak as well. SREB: Your panel at InterFace Carolinas will cover several financial topics. What do you hope attendees will take away from the panel? Allen: I hope attendees will gain better insight into what several lenders may be facing relative to "cards they are playing with" and how that may affect their allocation of capital to commercial real estate, impacts to deal structure and how they price it.